of the songs – to revitalize their biggest hits. 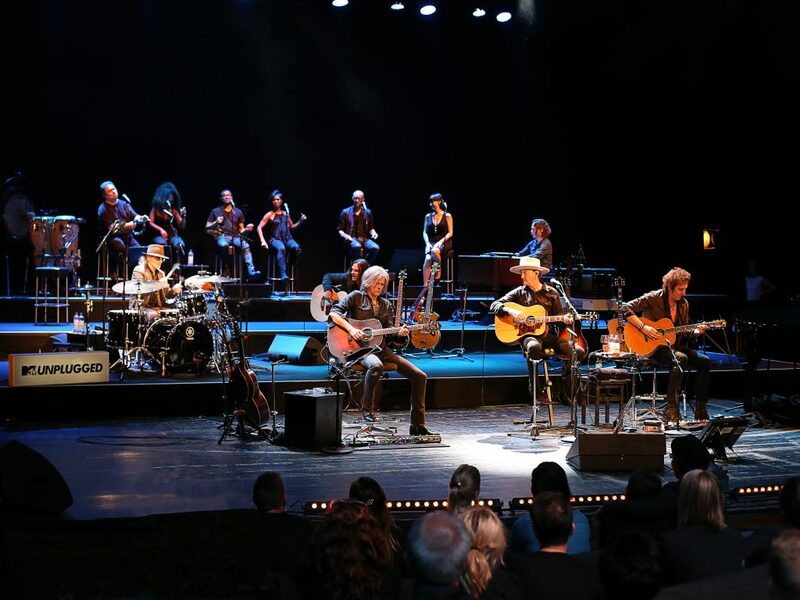 Now Westernhagen has played his MTV Unplugged in Berlin and caused deep–seated feelings of happiness, while he was presenting 24 of his songs unplugged in the context of two highly acclaimed concerts at Berlin Volksbühne. Marius Müller-Westernhagen and his high-profile companions have also succeeded in this: supported by ex-flat share-mate Udo Lindenberg (“Mit Pfefferminz bin ich dein Prinz”), by his partner in life Lindiwe Suttle (“Luft um zu atmen”), by his daughter Mimi (“Durch deine Liebe”) and Jan Plewka (“Mit 18”), Westernhagen was interpreting the most important moments of his nearly 50-year career in a new way. 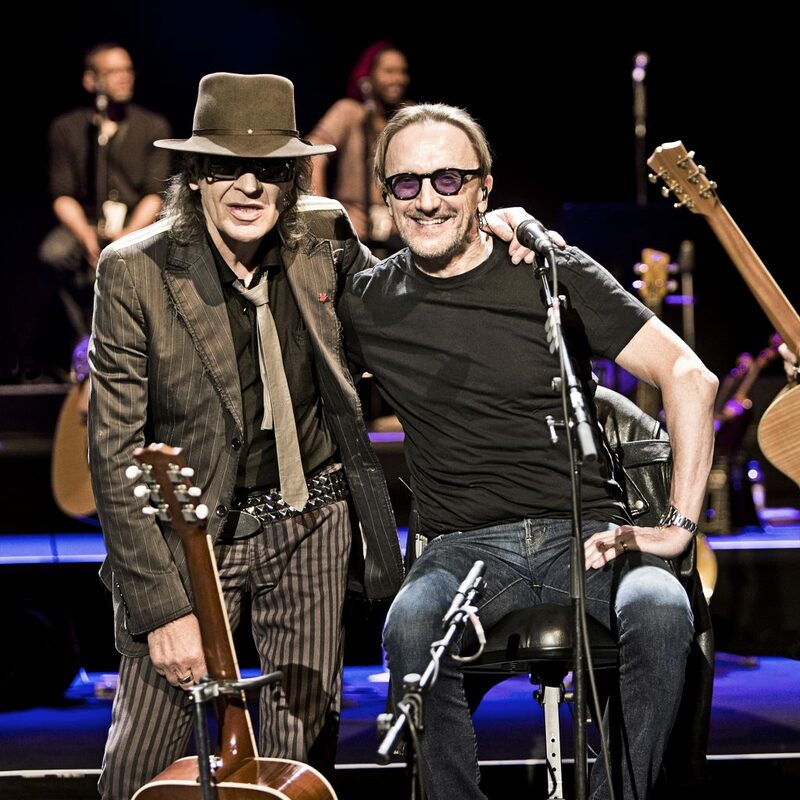 At the end of October, the result of this unique unplugged concert experience has been released on CD and DVD, directed by none other than the multi-award winning director Fatih Akin (“Gegen die Wand”, “Soul Kitchen”, “Tschick”). 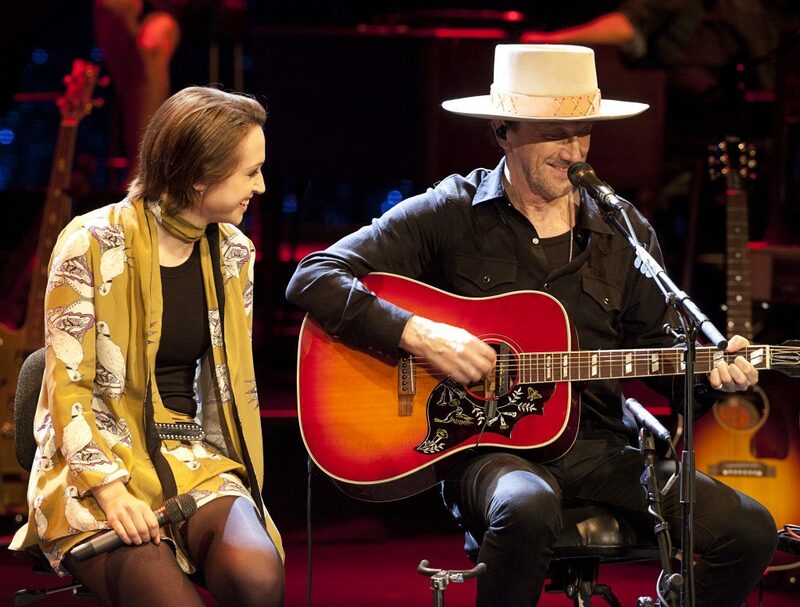 If you would like to see Marius Müller-Westernhagen with his “MTV Unplugged” program live, you have the opportunity to do so next year.